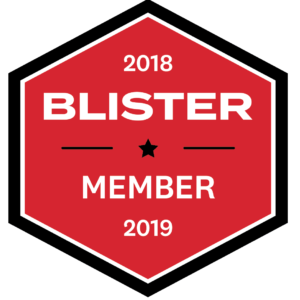 Blister has long been a fan of the Blizzard Cochise in firm and variable conditions — both for its excellent damping, smoothness, and stability, as well as its forgiving nature — making it a good choice for more than just expert skiers. However, of this latest carbon-infused iteration of the Cochise, there wasn’t complete agreement: Will Brown felt that there was added quickness and versatility with no real downsides, whereas Jonathan Ellsworth felt like the newer version lost some of the smoothness / suspension that made the older Cochise such a nice ride in more firm, variable conditions. 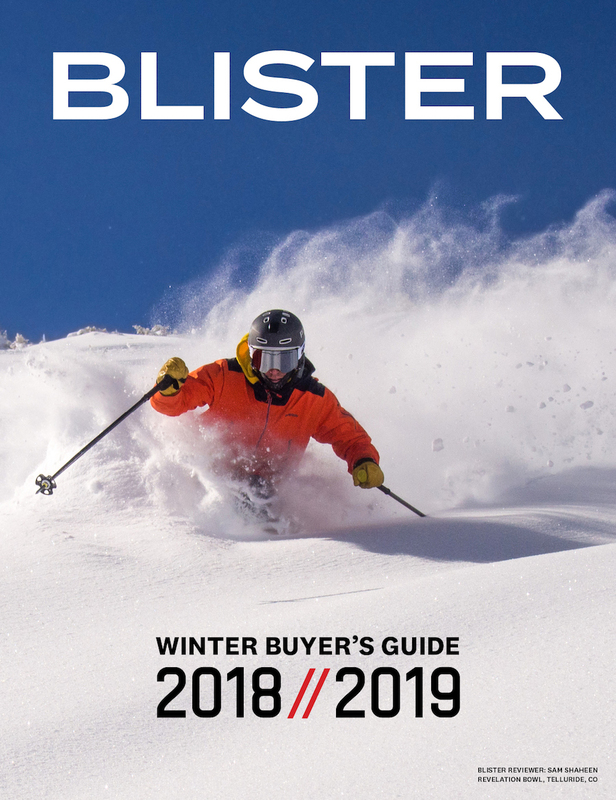 I haven’t spent time on previous versions of the Cochise, so my review is going to focus on the current Cochise, with thoughts on how damp, forgiving, and maneuverable I find the ski to be. When Jonathan Ellsworth reviewed the latest iteration of the Cochise, he was a bit disappointed with the changes since he primarily loved the Cochise for its forgiving nature when skiing at speed in variable conditions. With the new Cochise, he found the ski’s suspension to be a bit less smooth in variable / bad snow. 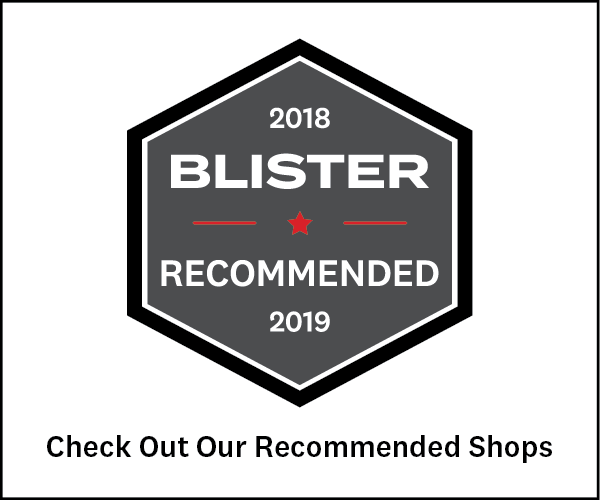 Again, I haven’t spent any time on the older Cochise, but with regards to the current Cochise, I can certainly say that there are certainly smoother and more damp skis out there (like the new 2017-2018 184 cm HEAD Monster 108, review coming soon) if that is your top priority. 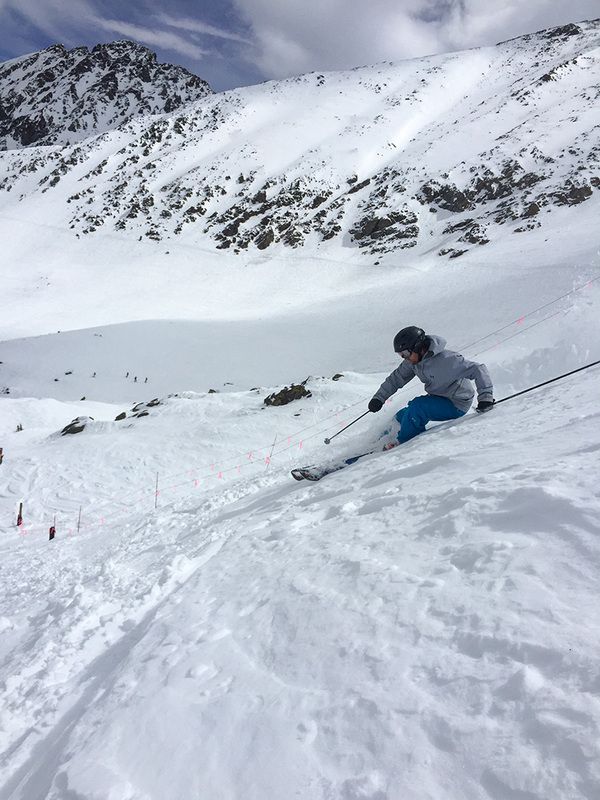 I found this difference in smoothness and stability to be most apparent when locked into a hard carve at high speeds on big, open faces in variable snow. 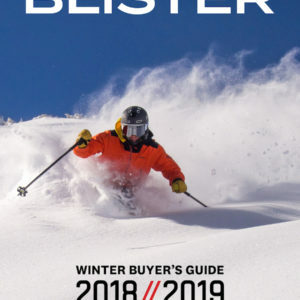 The Monster 108 simply tracks better, gets deflected less, and is smoother; the Cochise would get hung up more readily on variations in the snow surface. While this was also true when I compared the Cochise against the old (2010-2011) 190 cm metal Katana, the Katana was a bit harsher when running bases flat — impacts with variations in the terrain were felt underfoot (perhaps because of its full reverse-camber profile), whereas, on the Cochise, I felt the impacts farther out toward the tip of the ski and they weren’t as jarring. When breaking the tails free, the old metal Katana was smoother, and so was the Monster 108, despite having a longer effective edge and more camber underfoot. I was a bit surprised by this, but perhaps the carbon tips and tails do add a level of torsional stiffness that chatters more when sliding sideways on edge at speed. Jonathan did some detuning during his time on the ski but didn’t notice a significant bump in smoothness, and I’ll probably continue this experiment with additional detuning (though our review pair of Monster 108s was quite sharp and still chattered less than the Cochise). But having said all that, I should say that I still found the Cochise to be quite stable at speed in firm conditions, and it is heads and tails better than lighter skis like the Fischer Ranger 108 Ti or the Salomon QST 106. But it doesn’t lead the pack in terms of top-end stability and suspension. But how forgiving, accessible, and maneuverable is the Cochise? NEXT: Moguls, Trees, and Tight Terrain, Groomers, Etc. I’d be delighted if the re-released the original. I have the old & new iterations, and the new Ski is weak sauce compared to the original design! Agreed Aaron. 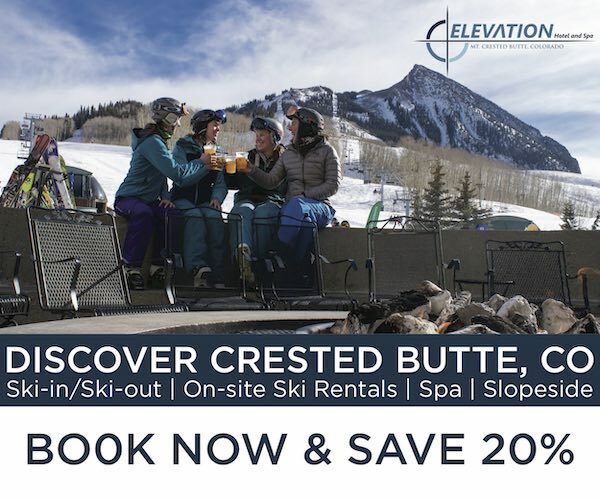 Cannot speak for the rest of the world but at least for Alta the original was the crud ski of choice with a great number of the locals owning several pairs over those first three seasons of the original Cochise. The new version has been tried by all and is currently worn by none. No kidding. 0. Only those demo’ing are seen are the hill. I am also hoping they bring back the original such as they are doing for the OG Bodacious. Bring back the OG Cochise!! I was a Blizzard fanboy for years, I use the Bonafides primarily with other widths in the quiver, I wore out my Bodacious they were fun. Brahma is a fine mid-skinny. 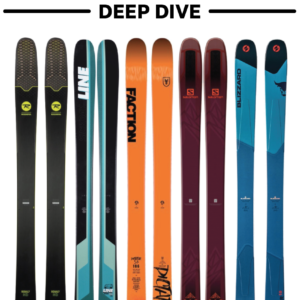 Deciding to fill the 1 oh something niche I forgot about the Cochise, the flex, shape, splay and flipcore add up to the best all around ski in every width they make. Thanks for reminding me of the Cochise. BRING BACK THE O.G. COCHISE! I have skied to death the 2013 version, 2015 (with camber) and now few days on 2019 (camber and carbon). The 2013 version changed skiing for me, I still miss the 2013 in some sense but Cochise just gets better and better and the latest version is awesome! Mounted with shift bindings (love the bindings and bit lighter vs Duke). The ski tackles everything so well. Its not fun when slow, but at speed, steep and when on the edge it rocks! In deep pow they survive very well but use your pow ski! I can’t wait for the next upgrade from Blizzard but until then this one will keep me very happy. Important for me to have good forward lean on the boot (+15) to enjoy to the fullest. The carbon has improved the swing weight for the jump turns – wasn’t bad, now only better. If you are not in a very pow heavy place as well as like aggressive, speed and steep, and have the legs for it, then go get it!